At Calculated Accountants, our team of experienced and qualified accountancy professionals provide support to a huge range of small businesses and start up companies. 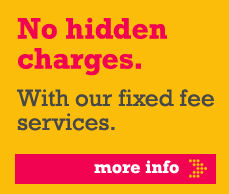 Calculated Accountants take pride in assisting hundreds of businesses and our transparent fixed fees ensure a wealth of experience without the worry and hassle of large unknown costs. Our accountancy professionals are never driven by hourly rates and we don’t believe in putting a clock on supporting business growth. With Calculated Accountants you pay for the service, the support and the continuous advice and a dedicated account manager means that help is always on hand. 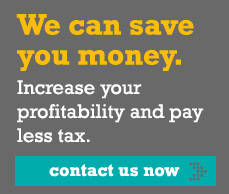 Why not let our experienced accountants talk you through the options?